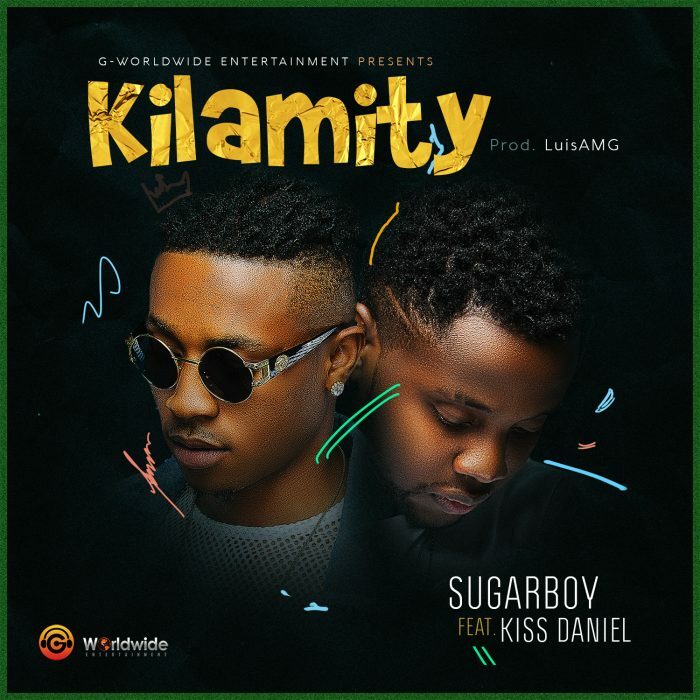 After the successful launch of his debut album “BELIEVE” at the Oriental Hotel, Lagos this past weekend, G-Worldwide act Sugarboy releases the visuals for the much talked about single “Kilamity”. The track which has since become a fan favorite since it was released in March is the first official single off the artiste’s debut album. The Video which was directed by Ani James for AJE Filmworks is a crisp and fresh video which does enough justice to the dance hall track featuring fellow G-Worldwide act Kiss Daniel. The track was produced by Luis AMG. “Kilamity” lends another testament to the chemistry between Sugarboy and Kiss Daniel, as they both deliver thrilling lyrics and dance moves to entertain their fans worldwide.